Notify change managers and approvers when change requests require approval. 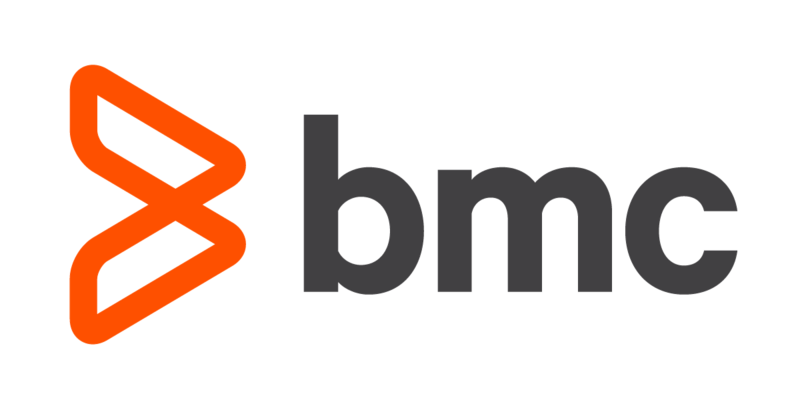 With the xMatters & BMC Remedy ITSM integration, approvers can take direct actions on change requests in real time from any mobile device. 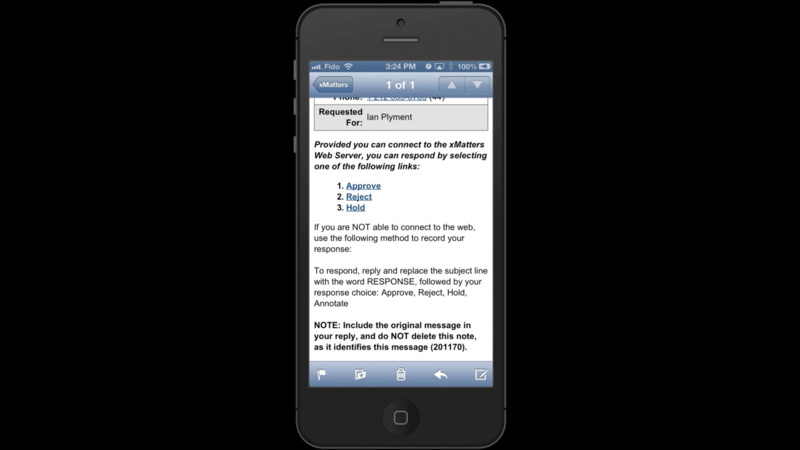 Change approval requests are presented to recipients via multiple communication channels, allowing approvals and rejections to be actioned remotely. 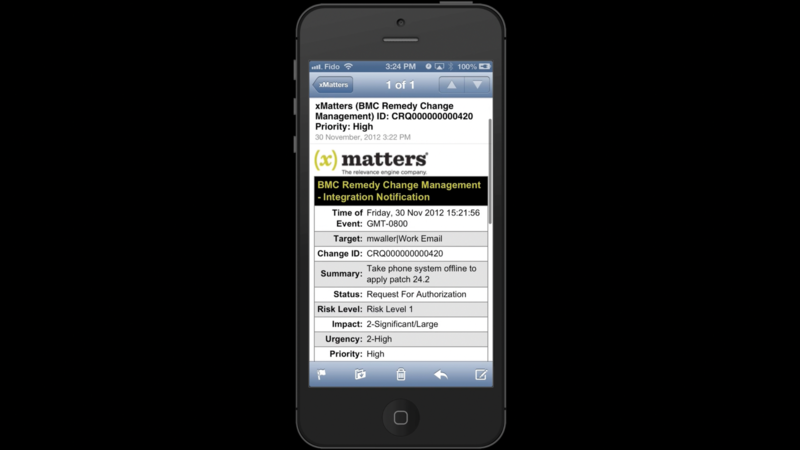 The approvals are processed in theMC Remedy Approval Server and xMatters automatically updates tickets with informational annotations to provide a full audit trail. 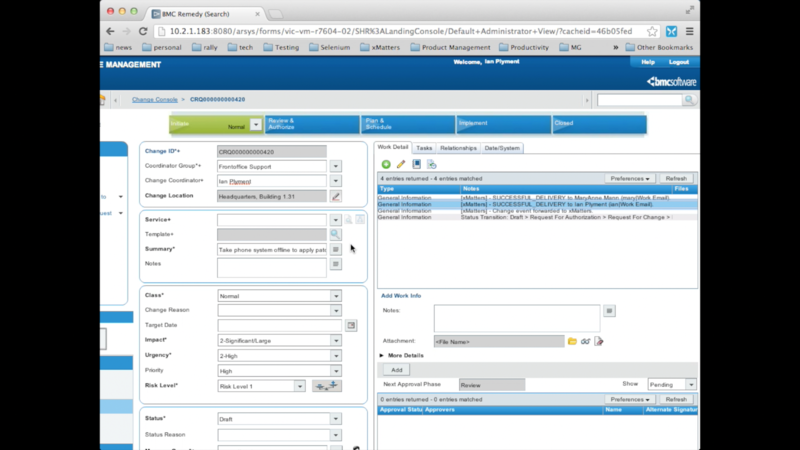 Notify change approvers and managers when change requests require approval. Automates the approval process and allows approvers to approve or reject change requests remotely. Notify stakeholders of Emergency Change Bridges for key change requests. Subscriptions allow business stakeholders to be informed of pending changes. Cloud to enterprise integration platform can update Remedy ITSM without requiring network access from outside the corporate firewall.